Are you a medical/nursing/healthcare student or an experienced medical professional? 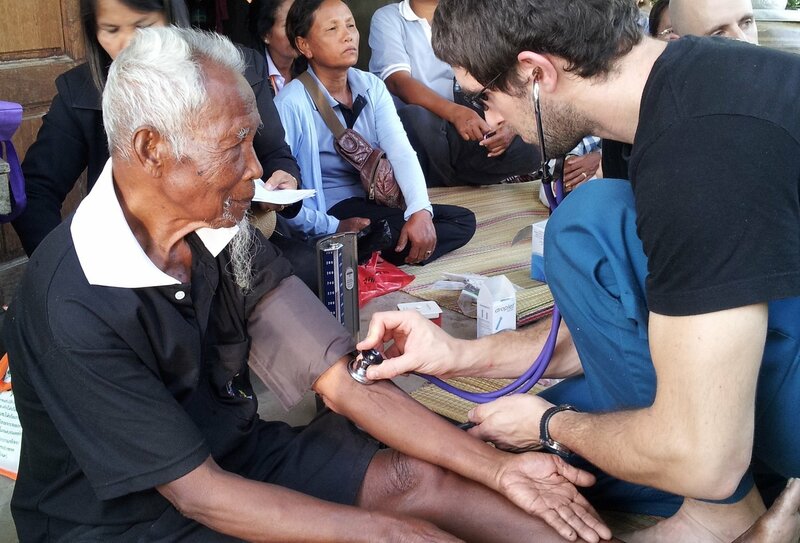 Take part in this incredible medical internship and help provide healthcare in a rural Thai community. 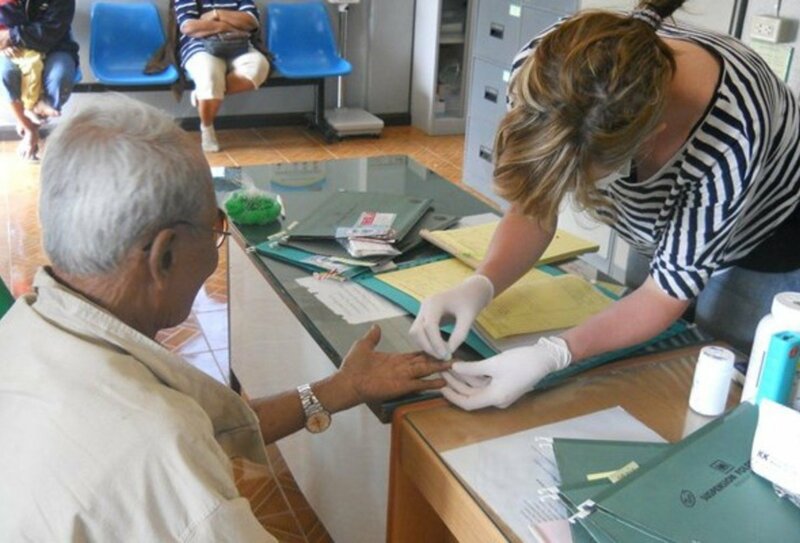 Experience the healthcare system in Thailand first-hand, gain amazing medical experience for your CV and get hands-on providing practical help to patients. 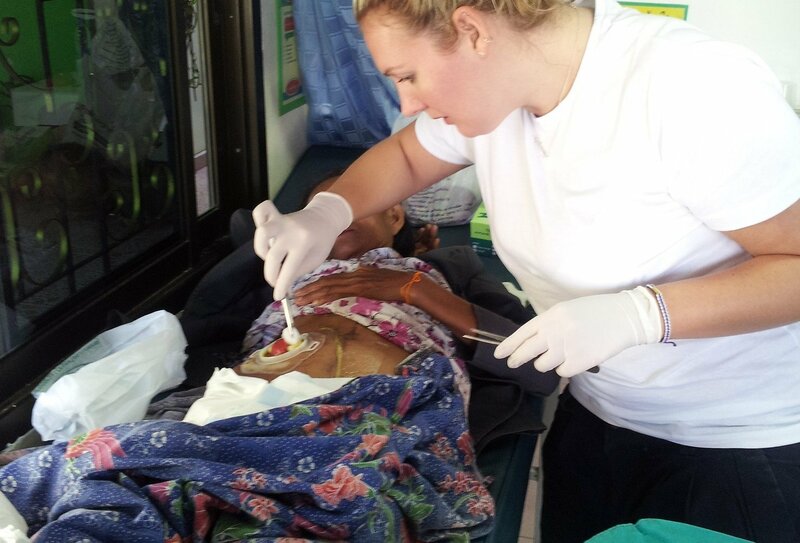 Make a real difference to a local community then explore the wonders of Thailand or Cambodia in your time off! Stay close to the Cambodian border and hop across for a bit more Asian exploration! You will arrive into Bangkok on day one, where you will be met at the airport and taken to a Bangkok hostel. During your two night stay in Bangkok, you will receive an orientation and a city tour. You will then be transferred to the project location. When you arrive at the project you will receive a full orientation, introducing you to the healthcare project and giving you all the information you need to know about your medical internship role. 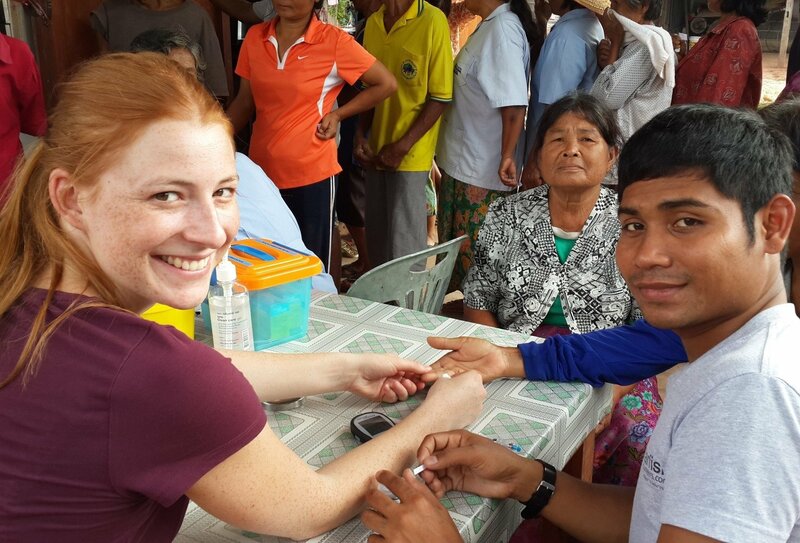 Set in Surin, in the rural heart of Thailand, this medical internship project offers the opportunity for medical/healthcare/nursing students and professionals to gain healthcare experience abroad. Working hours are 8am-3pm Monday-Thursday, with Fridays and weekends being time off. Your daily volunteer duties will include visiting patients in their homes and participating in healthcare education schemes in the local community. You will be transferred to your volunteer location daily, where you will work alongside local coordinators and translators as part of a valuable volunteering team. Please note: for those applying for this programme without any medical experience you will mainly be observing. There may be some start dates with restricted placement lengths. Please note there may be some days when the project will not run due to religious and public holidays for example the project will close for 5-7 days for Songkran festival each year. There is also closure over the Christmas and New Year period. To begin your Thai travels, you’ll need to arrive into Suvarnabhumi Airport (BKK) in Bangkok between 6am and 10pm on your start date where you’ll be met and taken directly to your Bangkok accommodation for a two night stay. Airport pickup is included. You will then travel by train (accompanied by a guide) to Surin. Please note that at certain times of the year the train journey may be replaced by coach travel. You can depart at any time on your end date. A return transfer back to Bangkok is not included but the local team can help you arrange this. As the journey from Surin to Bangkok takes around 7 hours we strongly recommend you spend an extra night in Bangkok after your programme and fly home the day after your programme ends. Our co-ordinators in country can help you book an extra night in Bangkok. Accommodation in a volunteer house is included for the duration of your stay in Thailand. You will spend your first two nights staying in a hostel in Bangkok. The rest of the time you will be staying in a volunteer house in Surin, in the heart of rural Thailand. The house is very basic but comfortable, located close to amenities including supermarkets, markets, internet cafes and ATM’s. The volunteer house has several shared bedrooms, bathrooms with showers, a kitchen and a living space. Volunteers will generally stay in multi-share rooms (sleeping 3-5 people) which include beds, bedding, basic storage, fan, and electric sockets. Wi-Fi is available. Please note that it can get very hot in the volunteer house, particularly in the summer months, so do plan your trip with the weather and season in mind. You may feel more comfortable in the cooler months. Speak to a trip advisor for more details. Meals are not included, but eating out is cheap, easy and tasty in Thailand. Alternatively, you can buy ingredients and prepare your own meals in the volunteer kitchen. We recommend you budget around £6-8 per day for food. The volunteer house is conveniently located within a 5-minute walk of restaurants, food stalls, bars and stores and the project office is less than 5 minutes away on foot. The minimum age to participate on this programme is 19. This programme is available to medical, healthcare and nursing university students with who have completed at least one year of studies, or to experienced medical and healthcare professionals. Without a visa, British nationals arriving by air can remain in the country for a maximum of 30 days, though if you arrive across a land border you can only stay for 15 days. If you wish to stay for longer, you will need to apply for a visa before you depart the UK. If you are not planning on working this will be in the form of a 60 day tourist visa. We can help you apply for one.